The Tongan humpback whale migration begins when winter descends on the Antarctic. And by May, as the average day-time temperature falls to around -20 Deg C. The whales know the time is approaching for them to leave the Southern Ocean and head north. In what is one of the world’s largest and longest animal migrations. 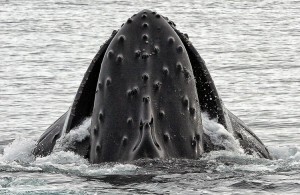 The humpbacks have spent the summer months in the cold waters that surround the Antarctic ice cap gorging on the huge swarms of krill that abound there. 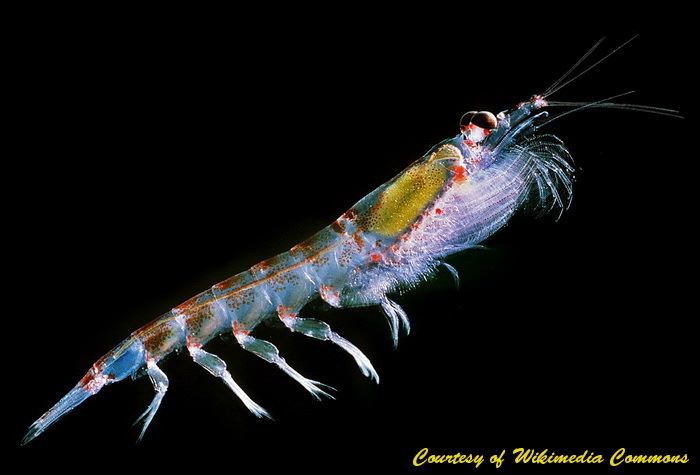 Krill are a critically important primary element in the Antarctic food-chain. And are considered one of the most successful and abundant species on the planet. They thrive in the Antarctic summer because of the sheer abundance of phytoplankton. Phytoplankton are tiny organisms that live near the surface of virtually all oceans and exist by photosynthesizing light energy from the sun into chemical energy that sustains them. The fine balance of a profusion of phytoplankton creating an equal abundance of krill. Which in turn allows the southern humpbacks to restore their body mass in preparation for their mammoth annual migration. Truly one of the many wonders of the Antarctic! 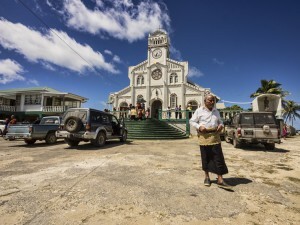 For the whales of the “Tongan Tribe” their migration involves a journey of over 6,000 kms. 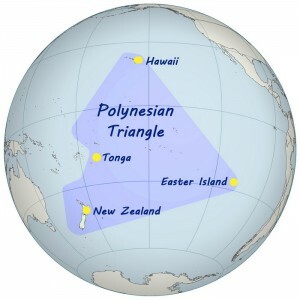 One that takes them up the east coast of New Zealand in to the waters of the South Pacific. And then along the sub-sea volcanic arch that leads to the archipelago of 170 plus islands that forms the Kingdom of Tonga. These epic humpback whale migrations are integral to their very survival as a species. Aas the waters of the Antarctic are too cold for newly-born calves to survive. So the pregnant females swim all the way to Tonga to give birth in the warm waters and sheltered bays of the of the Tongan islands. Tongan Humpback Whale Migration – Bulking Up! Once they leave their Antarctic feeding grounds there will be very little to eat. Which is why they must bulk up in preparation by consuming up to 2 tons of schooling fish per day. In the process building up a 150mm thick layer of rich, fat blubber which will sustain them through the winter months ahead. Bulking up is particularly critical for the pregnant females. Because they will lose around 25% of their body weight by the time they have given birth, nursed the calf in Tongan waters and then guided it back to the southern feeding grounds. The calves are believed to consume up to 150 litres of their mother’s rich and fatty milk per day. Allowing them to gain weight at the rate of about 45 kgs per day as the mother grooms it for the long journey south where it will learn to feed itself. The humpbacks are present in Tongan waters from about the middle of June to early October. But data from whaling catch records show that the whales stagger their departures from the Antarctic on the journey north and again on the return south from Tonga. The lactating mothers and their calves are the first to leave the feeding grounds. Followed by immature whales, mature males and females and then finally pregnant females. Come spring when the return journey begins that order is reversed. With the pregnant females leaving first and the mothers and calves departing last. 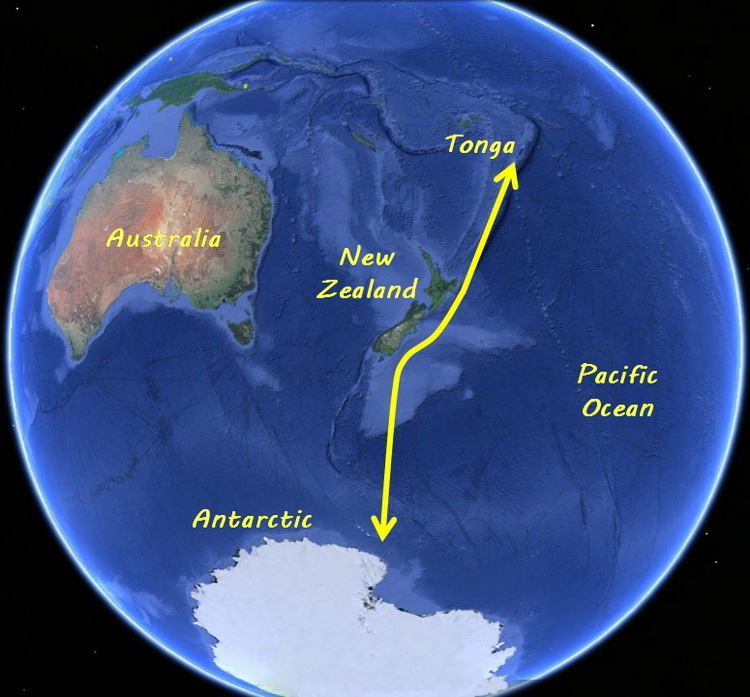 That first passage south, and the return journey some 5 to 6 months later, is when the calf learns the long migration path between the Antarctic and Tonga it will use for the rest of its life.